EHPRO has probably improved a lot today. Still using my Billow v3 plus and my Daughter is using my old v3 standard, great tanks. 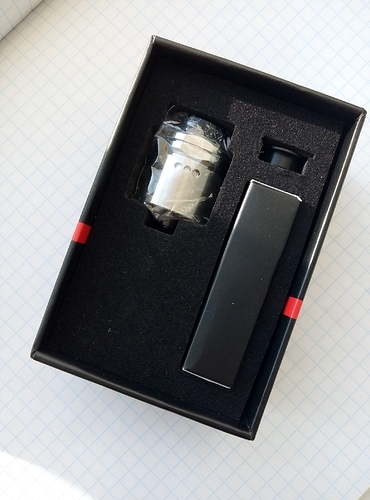 I quit smoking by switching to vaping. 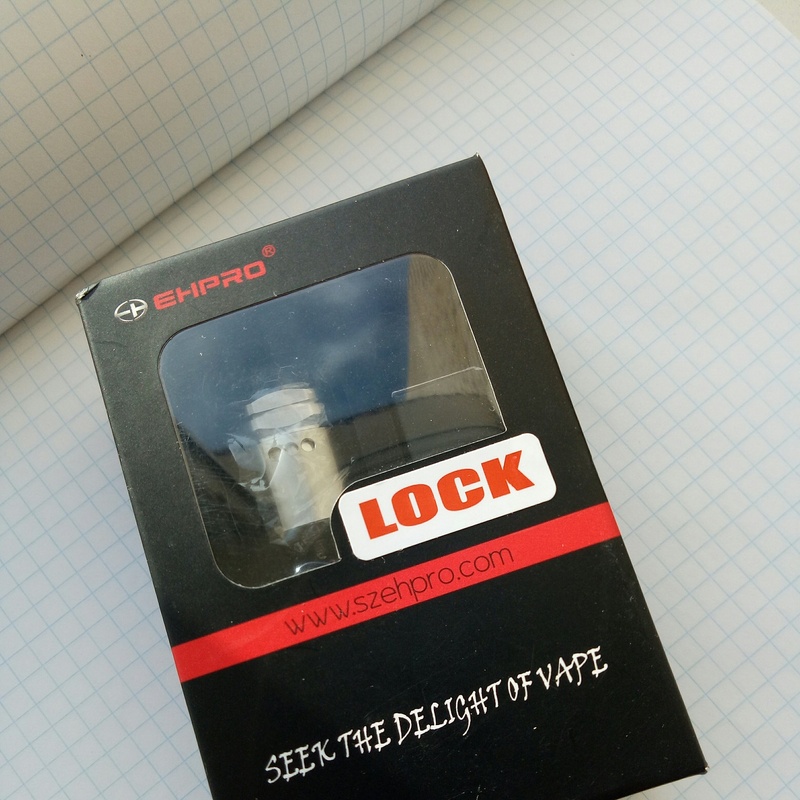 5 Ehpro lock rda is awesome! I was able to quit a 33 year Tobacco addiction with the help of Vaping. 3) Although I have been nicotine Free for a little over 2 years. I enjoy DIYing Eliquids, and assisting others in their transition to a Healthier Lifestyle. Post 2. 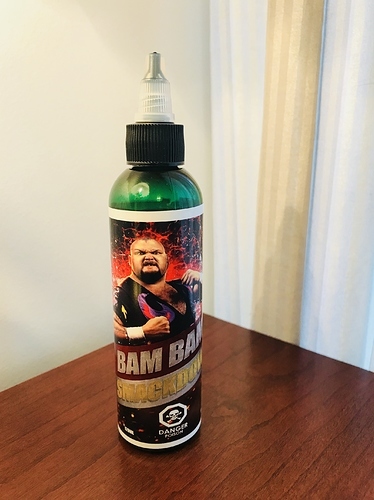 I like the flavor of vaping. Post 3. I love dna mods more than my other mods. Post 4. 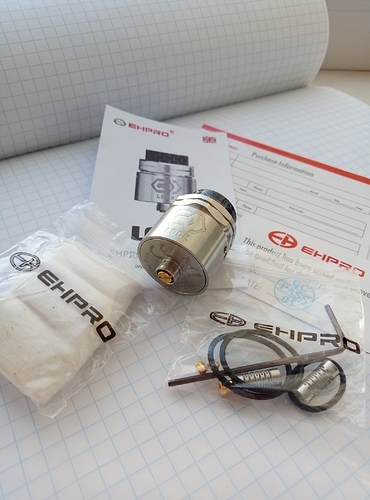 I don’t own any ehpro products but if I win this contest I will be a vape winner.